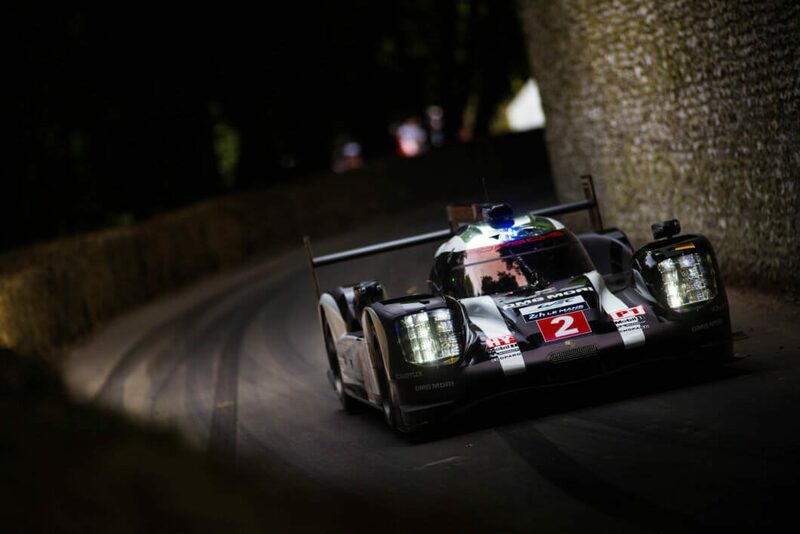 Goodwood is thrilled to confirm the second of the three high-speed demonstrations at the 77th Members’ Meeting will see Le Mans Prototypes put through their paces on the Goodwood Motor Circuit for the first time. The 24 Hours of Le Mans has proven to be a mecca for race fans, who make the annual pilgrimage to the Circuit de la Sarthe near the city of Le Mans in France. The sight and sound of the world’s fastest closed-wheel racing cars tearing down the Mulsanne Straight is a unique experience. 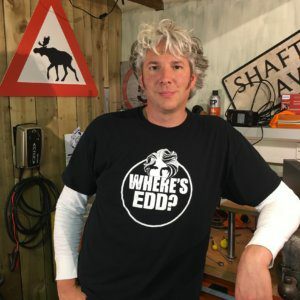 But for the first time in Goodwood’s history these modern monsters of the Mulsanne will find themselves on the Lavant Straight in the heart of the Goodwood Estate. Le Mans Prototypes have appeared in many different guises over their quarter-century in sportscar racing, and the Members’ Meeting will highlight the premier class of prototypes from the turn of the millennium to the present day. On Saturday night, as dusk falls, some of the most iconic LMP cars and names from the past twenty years will be put through their paces in what is set to be one of the most stunning sights seen at the Motor Circuit in its 70-year history. Tickets to the 77th Members’ Meeting are available now to Goodwood Road Racing Club and Fellowship Members. For information on how to join the Fellowship click here. 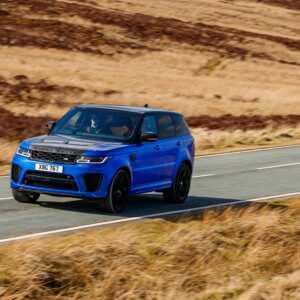 ← Is the Range Rover SVR a future classic?